Why write an article about the Clean Air Strategy? 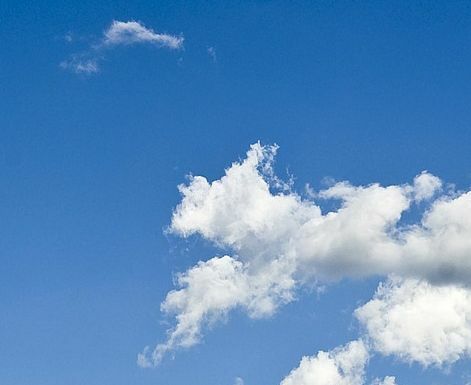 On Monday 14th January 2019 the Environment Secretary, Michael Gove, launched the government’s Clean Air Strategy, designed to improve air quality and ultimately save lives. There is a forthcoming Environment bill which will include new primary legislation on air quality. What is the Clean Air Strategy? “The Clean Air Strategy has “an ambitious target” to reduce our exposure to particulate matter pollution as “air quality is the largest environmental health risk in the UK”. “This strategy sets out our plans for dealing with all sources of air pollution, making our air healthier to breathe, protecting nature and boosting the economy”. The domestic burning section of this strategy is the topic which recently has caused a certain amount of, what we now know to be, unnecessary panic. This Clean Air Strategy is of interest to everyone but how do we think it will affect fires and woodburner use in thatched properties? As part of the Clean Air Strategy, domestic burning on stoves and open fires is being addressed as the biggest source of particulate emissions. The news, internet and blogs have since gone crazy and there has been a lot of information flying about. This initially put all homeowners, including thatched property owners, in a bit of a spin regarding use of their fires and, more particularly, their wood-burning / multi-fuel stoves. We have watched progress with interest and, with our understanding of the situation, have been rather surprised at some of the media coverage. Our excellent chimney sweep associates have been quick to point out some of the more concerning problems e.g. logs stacked around a woodburner on TV! This is definitely not safe and not recommended! It is easy to say the safest practice is not to burn, don’t have a woodburner! But is that realistic? Our recent small social media poll showed that approximately 2/3 of those who responded had woodburners compared to 1/3 with open fires. We know that many people rely on burning wood to heat their homes and we want to make sure that they understand best practice and current developments in order to maximise their safety. Information and education is the way to help people make informed choices. Woodburners are not going to be banned but in order to tackle the emissions, polluting fuels will be prohibited. By 2022 only the cleanest stoves will be for sale. This can only be a good thing for the future of solid fuel appliances and people’s health. The quality of fuel, (good dry wood) and efficiency of burning of the stove will reduce emissions and deposits of tar. This should then be more cost effective in producing heat. 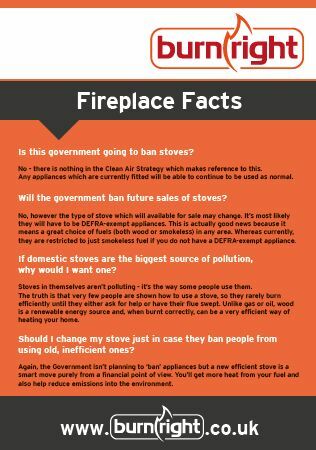 Replacing old, less efficient stoves will therefore, in time, not only have a positive effect on air quality and running costs but also on risks associated with deposits in the chimney e.g. chimney fires. Have a read of the new Burnright leaflet on Fireplace Facts regarding the Clean Air Strategy, DEFRA exempt appliances and wood-burning for more useful and up to date information. The smoke control legislation is also going to be brought up to date and made easier to enforce. We are always talking about #workingtogether and this is no exception. This Clean Air Strategy will mean that thatched properties heating their homes with new wood-burning stoves should produce less pollution. This should also lead to less deposits in the chimney. 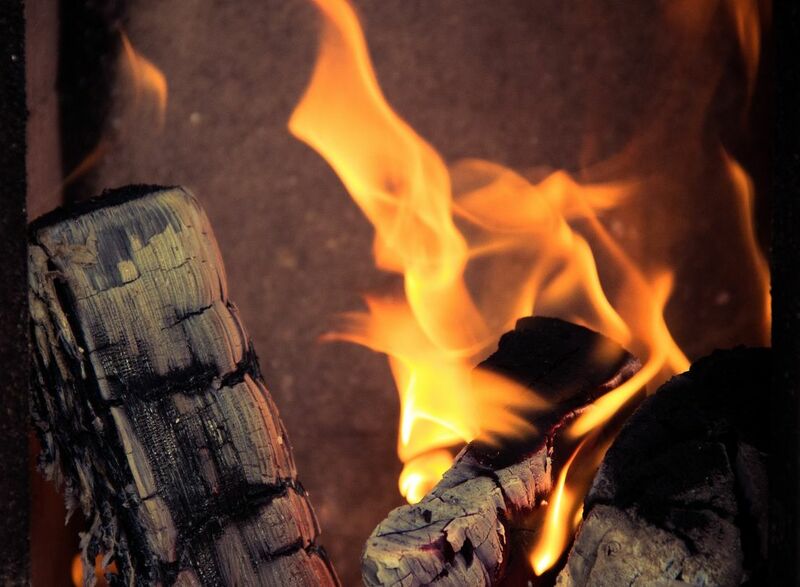 This more efficient burning should therefore give a lesser risk of the thatch catching fire due to ejected embers and chimney fires – the major proven cause of thatch fires. 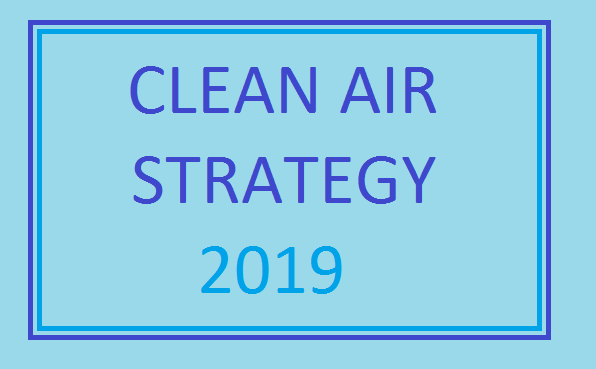 The Clean Air Strategy is therefore influential and should be welcomed not only because everyone’s health is so important but also because it fits in with current advice in the fight against thatch fires and has potential to reduce fuel bills. If you are thinking of installing a new woodburner, make it one that will meet the new 2022 legislation. These stoves’ efficiency will do more than just meeting legislation as have potential to reduce the fire risk. Continue to Burnright, taking care of what and how you burn with regular sweeping/inspections. By everyone #workingtogether on this Clean Air Strategy it should help the nation’s health and, as part of that process, appears to be offering benefits to thatch fire safety. A win win situation? Education and understanding are so important. 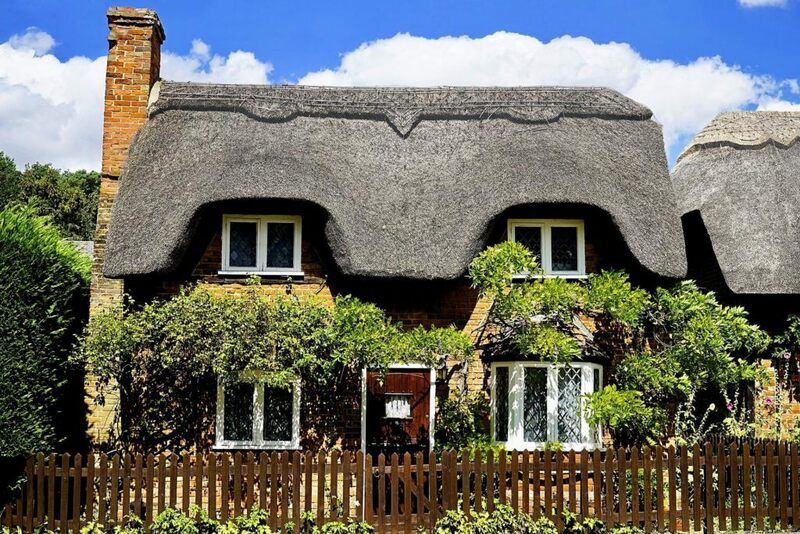 This is not just a situation for thatch property owners – here is a recent article March 2019 on airqualitynews.com.